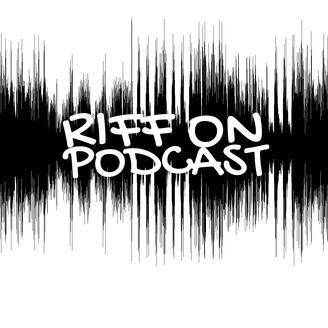 Andrew James and Eric D. host the Riff On podcast. What do they plan on talking about? The sky is the limit. Craft beer. Live music. The Boston Celtics. Football. Social Media. Pop Culture. Vermont. CDs. TV. Movies. Whatever is on their mind. 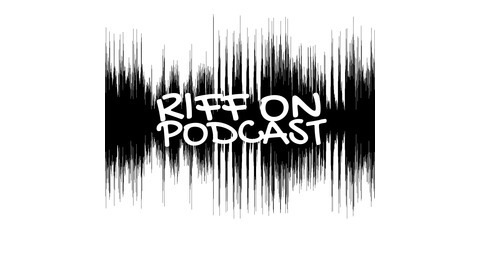 Co-hosts Andrew James (@OneWhoSeesDimly) and Eric D. (@HopSnobbery) launch Episode 010 of Riff On, with very special guest, Vermont singer, songwriter, guitarist and Netflix enthusiast, Troy Milette (@MilletteMusic). Episode 008 - What's New?